Trax Ghana is committed to creating equal rights and opportunities for men and women. It does so in a gender-sensitive way, relying and building on socially and culturally defined difference between the sexes. Some of the activities by which gender equality is encouraged are group formation, the provision of alternative livelihoods and the necessary business skills and linkages. First of all, Trax Ghana works with farmer groups. Each year, it includes six new farmer groups in each of its four project zones. Trax Ghana does not form these groups itself, but leaves its formation up to the beneficiaries themselves. The beneficiaries are made aware of the possibility to make mixed or unmixed groups. 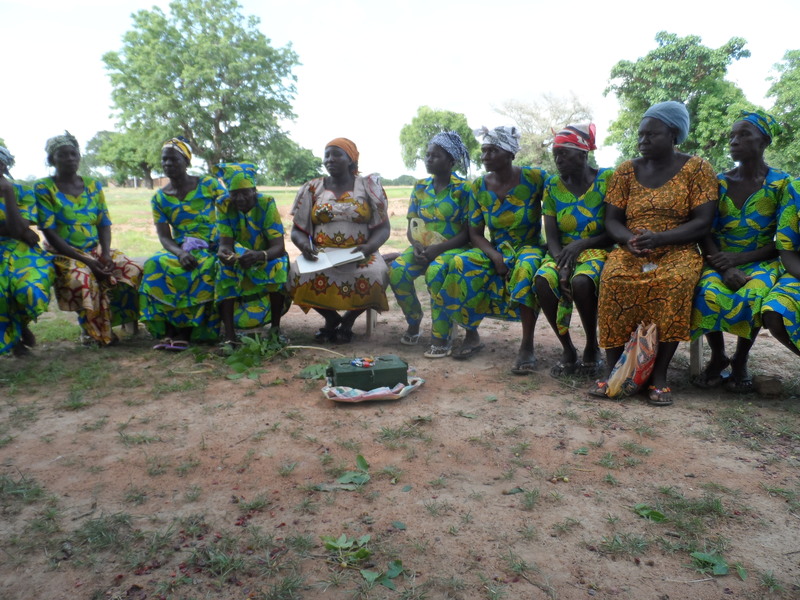 In its 25 years of existence, many women have testified that the Trax Ghana farmer’s group has provided a great opportunity to strengthen economic and social ties with other women in the community. Secondly, most women in the Northern and Upper East Region in Ghana do not own land, nor manage their family’s finances. Their husbands do. However, they do use their husbands’ land to cultivate typical ‘women’s crops’. Trax Ghana stimulates this by providing them with groundnut and soybean payback schemes, dry-season gardening equipment to cultivate tomatoes, pepper, onion, okra, small ruminant payback schemes, etc. 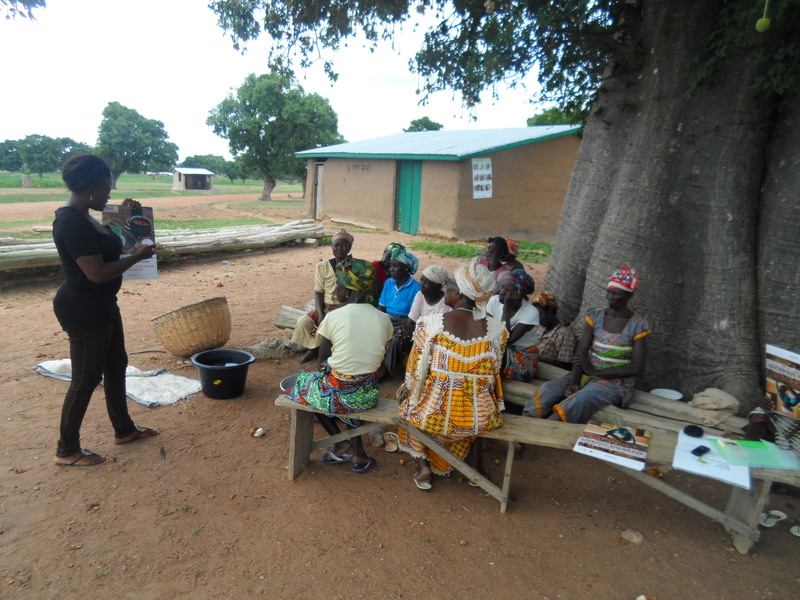 Trax Ghana also taught women how to produce baobab biscuits, drinks and granules, how to make soap and how to keep bees as well as other alternative livelihoods. Lastly, in order to be able to manage such alternative livelihood ventures effectively, women are given training on basic literacy and simple bookkeeping and Village Savings and Loans Associations for easy access to (startup) capital. This entry was posted in Project Profile and tagged alternative, baobab, bee, bookkeeping, business, dry, empowerment, equality, gardening, gender, literacy, livelihood, right, season, shea, sheanut, soap, Village Savings and Loans Association, VSLA, women. Bookmark the permalink.